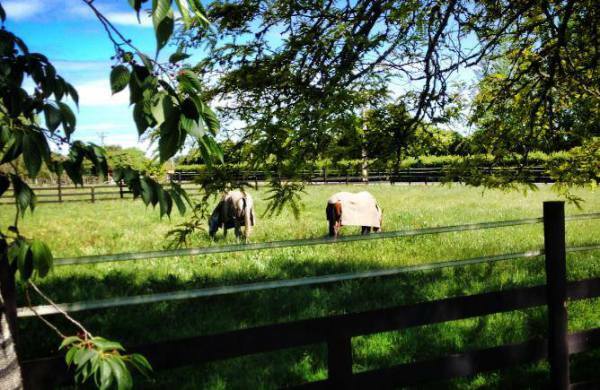 With expert advice and a proven track record, we can help you become a Racehorse owner. 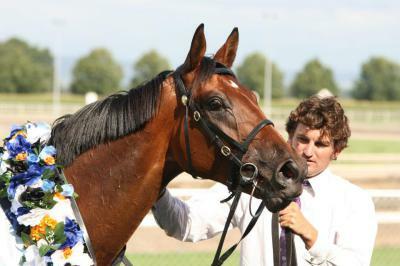 Based in New Zealand, we have a range of racehorse ownership options for any budget. 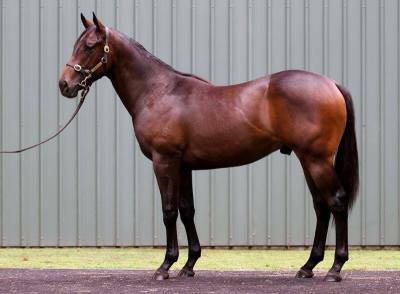 These include racehorse syndicates, sole ownership and racehorse leasing. Read more about our horse racing syndicate success stories. 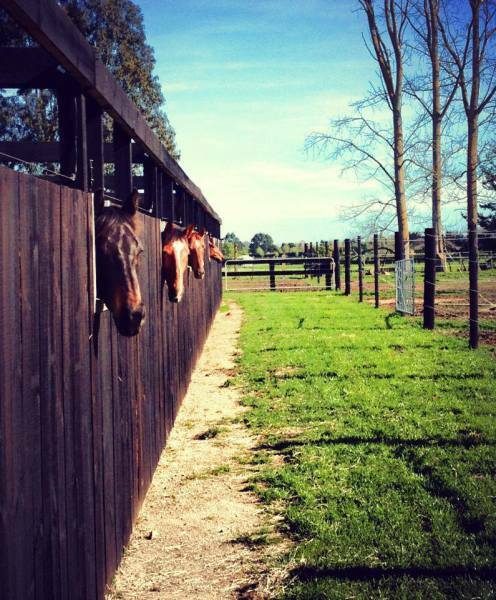 Sparta Bloodstock is highly experienced in racehorse breaking in and the pre-training of racehorses in New Zealand for export. 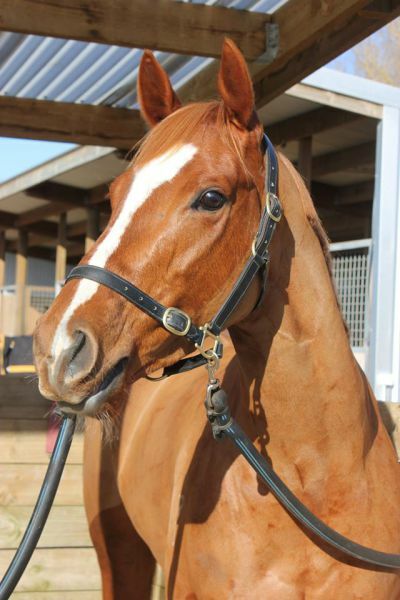 We have competent riders with backgrounds in racing, eventing, showjumping, dressage and polo to ensure that your horse is broken in thoroughly and appropriately. 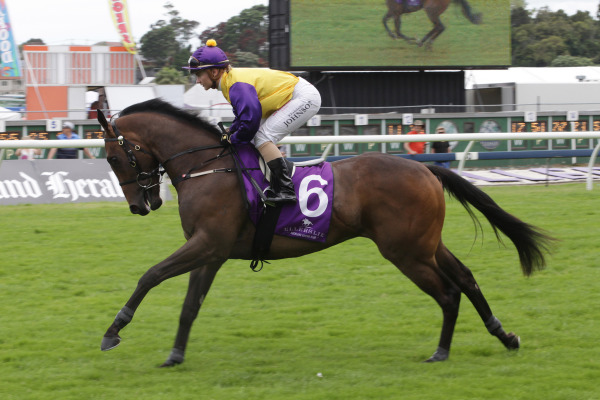 Sparta Bloodstock is a successful Group One winning team in New Zealand with international racehorse training experience. 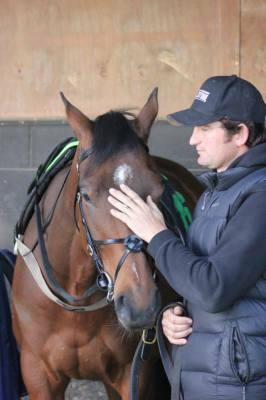 Read more about our racehorse training. 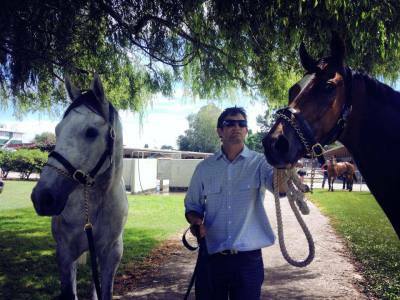 With access to the best professional vets and animal health advisors in the Waikato and the best racehorse training facilities in the country. 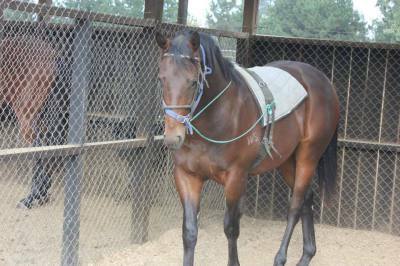 Contact us now for all of your Racehorse Training & Syndication needs.